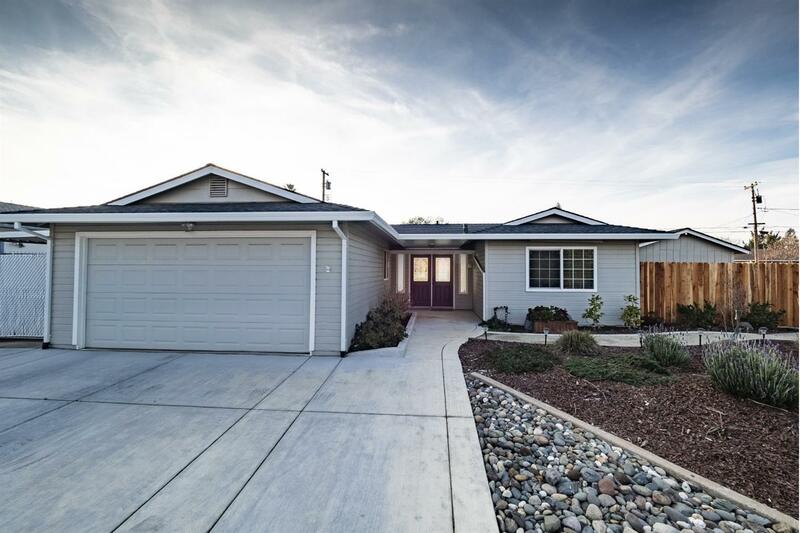 Updated entry level Granite Bay home in fabulous neighborhood. Roof put on in 2012, low maintenance front yard, new auto sprinklers front and back, new HVAC system, newer graded driveway, new insulation 2013, new fence front/rear/back. Huge covered side patio is 44'x10' for boat or possible RV and additional covered patio in back.